https://nicebeauty.com/eu/youngblood-mineral-cosmetics-illuminator-with-diamond-powder-30-ml.html 73443 Youngblood Mineral Illuminator With Diamond Powder 30 ml 38.90 5 EUR InStock /Brands/Youngblood 1 1 Youngblood Mineral Illuminator With Diamond Powder is a versatile makeup product that ensures an irresistible finish. 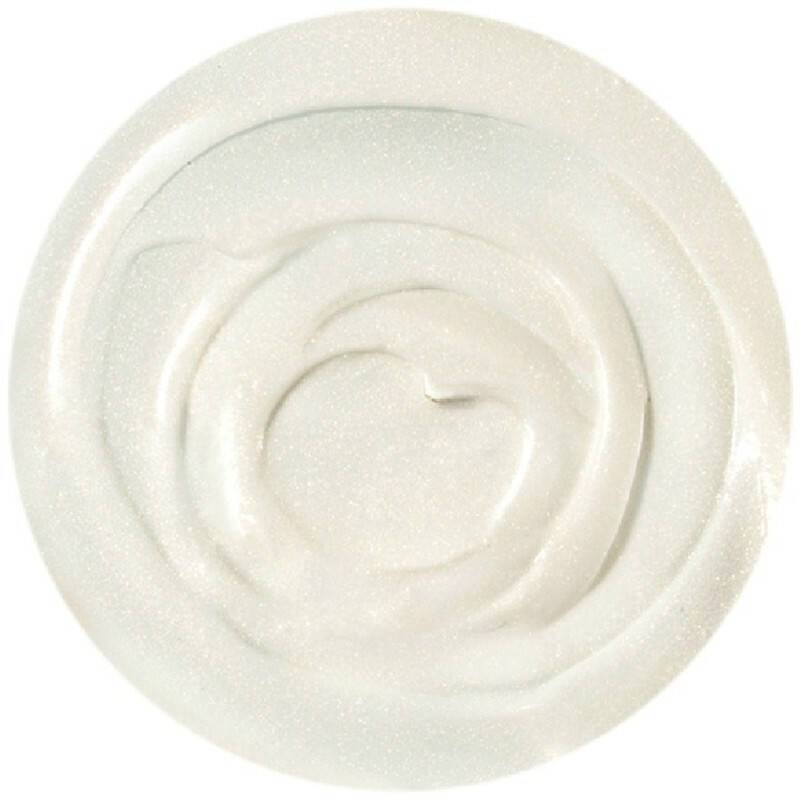 A luxurious formula that contains unique and nutritious ingredients that make the product melt into the skin. It contains diamond dust and shea butter that is spotted with vitamins A, C and E. Extract of sea towers has a strong antioxidant effect, marula oil soothes and ensures that the product does not grease the skin. Like a diamond it throws the light that gives a youthful glow, so the skin looks nice and uniform. 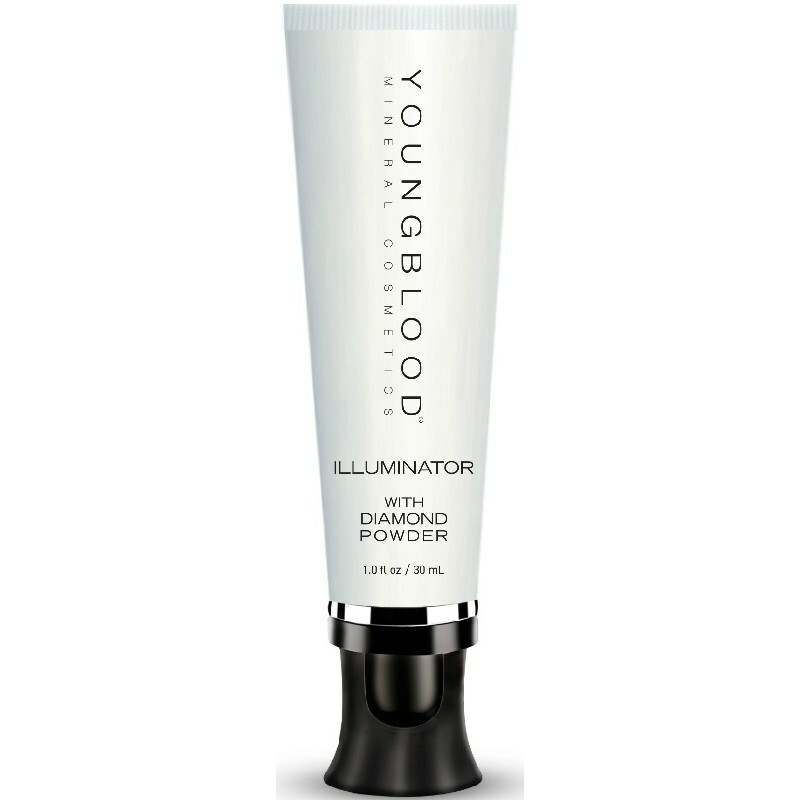 Youngblood Mineral Illuminator With Diamond Powder is a versatile makeup product that ensures an irresistible finish. A luxurious formula that contains unique and nutritious ingredients that make the product melt into the skin. It contains diamond dust and shea butter that is spotted with vitamins A, C and E. Extract of sea towers has a strong antioxidant effect, marula oil soothes and ensures that the product does not grease the skin. Like a diamond it throws the light that gives a youthful glow, so the skin looks nice and uniform.